Look! The first Passion Flower opened its bud to reveal an intricately woven centre and loose, abandoned fronds, twisting and curling, presided over by the precise machinery of stamens. And now - ¡me voy! Newcastle Bound - but not on a coal boat! 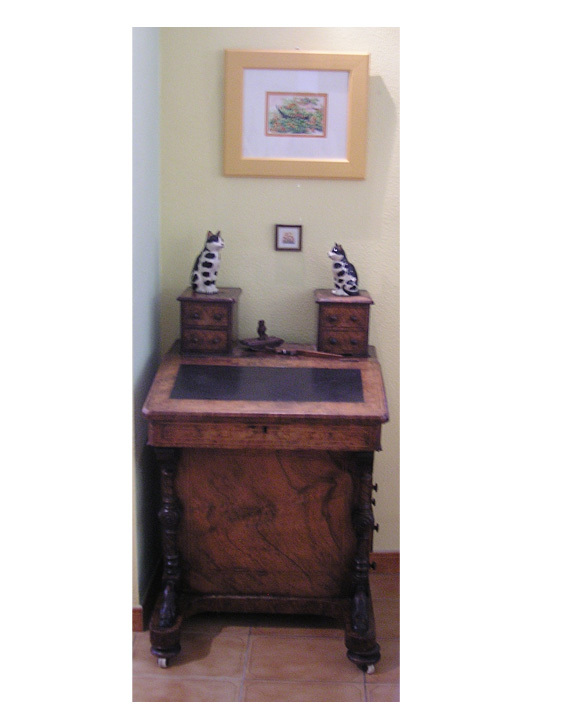 This is my last July post as I am absent from my writing space. But, I hope to catch up with all of your posts via friends on my travels, if and when possible. 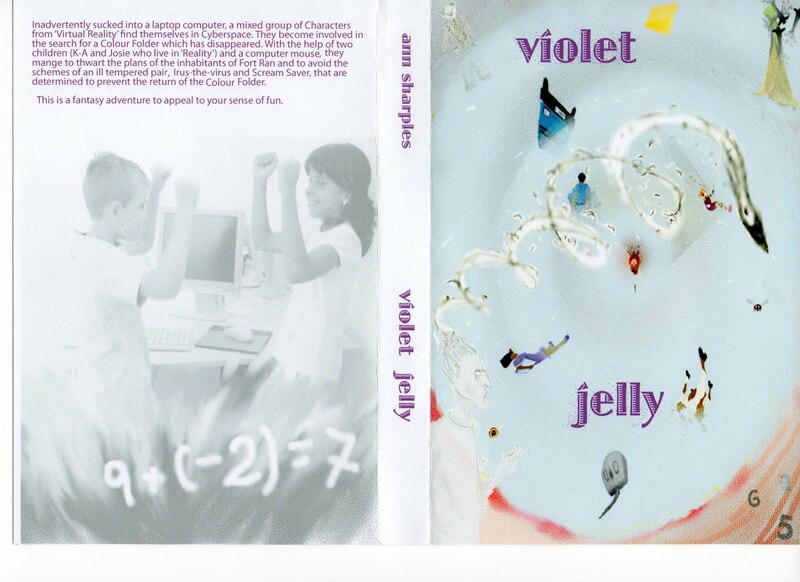 The cover is the original cover of my first book in the 'Violet Jelly' trilogy. It heads this post as I am excited that, during my time away, I have been invited to talk about writing and illustrating to children at Newcastle City Library on the twenty seventh of the month. I am even to do a podcast for their web site! That my hope is for as many children as want to to have the opportunity of reading the book makes this a special venture for me. Also, to encourage the scribbles and word weaving of others is always a delight. Children are honest, so I shall know where I stand if nothing else. I shall be back in August. I leave grinning from ear to ear in anticipation of an enjoyable afternoon! of an awning bright shopping day. cool, dark interior of a silent lounge. lines of business and of pleasure. for metal nib poised to dip. and long to spider-write there too. creeps up on me as I write.